Delivering fruit and now milk across almost all of Britain to keep your staff happy and healthy. We source direct from the best fruit markets in the UK. 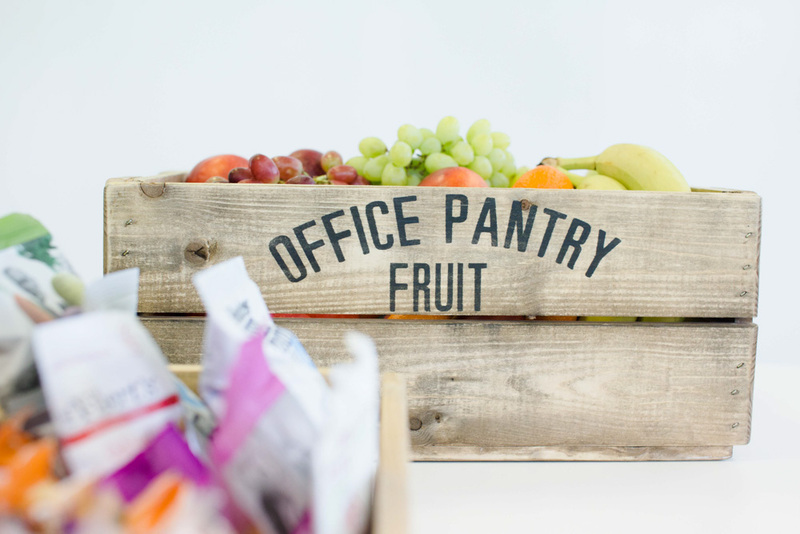 Depending on where you are based, we use our fruit knowledge to source locally and deliver straight to your office. We take away your hassle with our simple system. Fuel productivity, enhance employee wellbeing and save staff time from snack hunting every day.